Are you happy where you are in life? Do you feel like there is more you could be or do? Do you want to know how to make that leap? Do you sometimes wish that other people would just do things your way? Are you as effective as you could be at managing others? Do you wonder if you are helping or hindering your team’s effectiveness? Have you experienced a degree of success and are wondering… what’s next? Could you do even more? Do you wonder how you can make a greater contribution to the world—the human team—that we are all a part of? is a book that can help you find answers to all of these questions and more. Discover what is holding you back and learn how to create your own personal path to success at work, at home… in life. 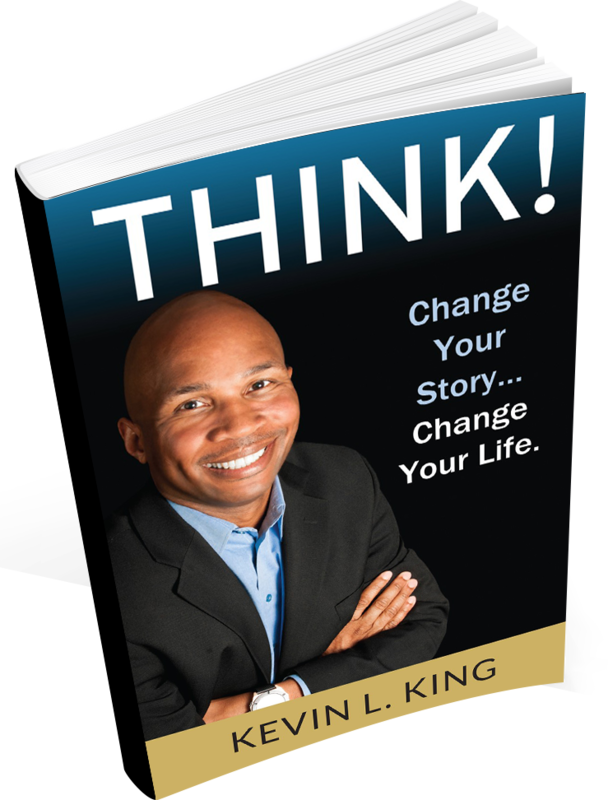 Kevin L. King, Founder & CEO of Transformation Point, Inc., is a husband, father, grandfather and Air Force veteran with over thirty years of experience developing leaders, improving organizational performance, defining business solutions, and driving transformational change. Kevin enjoys spending time with his family, golf, travel, learning guitar, helping people achieve their potential, and anything related to understanding human dynamics.